Join us for this day at Tomales Bay in Pt. Reyes as we explore a rich ecosystem that includes the resident tule elk, harbor seals, and diverse sea bird populations. 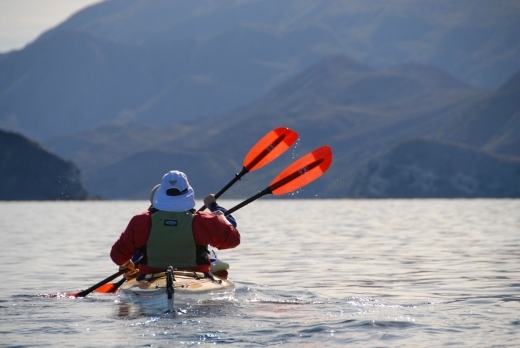 This tour is intended for both the novice and experienced paddler who wishes to spend a day exploring and experiencing this fascinating coastal niche. Transportation, equipment, and guides are included. For more information on what to wear and bring see our personal equipment checklist. Pre-trip meetings occur the Wednesday prior to your trip at 6:30 p.m.